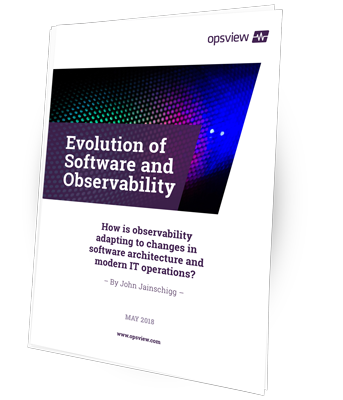 How is observability adapting to changes in software architecture and modern IT operations? Software is "eating the world." And as a result, software itself is changing. 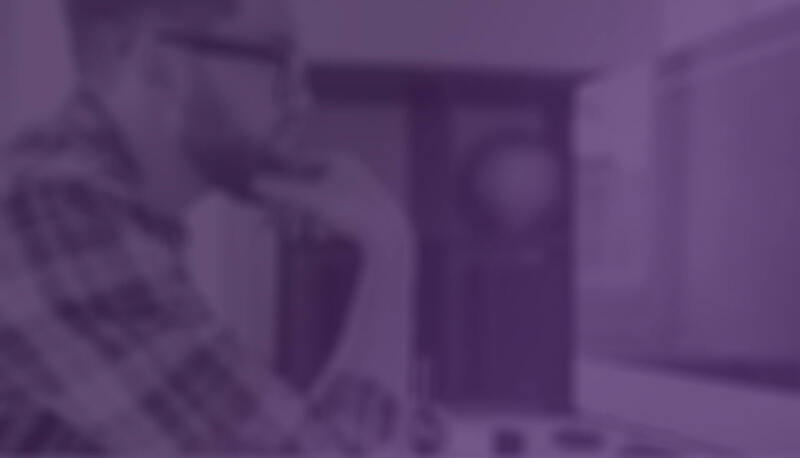 The purpose of WSLTools is to be a unique monitoring & management interface for Microsoft's Windows Subsystem for Linux (WSL). It's released as a community tool, free of charge.